FL House shortly before adjournment. On the final day of the 2017 legislative session, state lawmakers took up 18 last minute proposals—the budget and its conforming bill, a tax cut package and 15 conforming bills. Some of those measures—like one establishing an advisory group to make recommendations on maintenance at the Capitol—aren’t controversial. But others, like a massive education overhaul and a measure tying together state worker raises and benefit reform, raised hackles—especially in the Senate. “The agreement with the House was we would take their bill and they would take our bill,” Senate budget chief Jack Latvala (R-Clearwater) explained. The deal traded the House prek-12 proposal for the Senate’s higher ed bill. Lawmakers can’t amend conforming bills, which makes them an ideal vehicle for leaders in one chamber or another to slip policy that wouldn’t otherwise pass onto the other chamber’s floor. “I would probably agree with the results of most of this report but I don’t agree with the process of how we got there,” Sen. Dennis Jones (R-Seminole) said at the time. And his complaints mirror the concerns many lawmakers were voicing at the close of 2017’s session. And the justifications for the move in 2011 are eerily familiar, too. “As to the substance, the specific items that Senator Bogdanoff mentioned were all discussed in conference and included in our deliberations in conference,” Sen. Don Gaetz (R-Niceville) said of another of the 43 conforming measures lawmakers took up in 2011. It’s the same bill Latvala apologized for on the Senate floor—saying the House got “carried away.” But just like the conforming bill Gaetz defended in 2011, significant portions of the House bill never passed Senate committees. Instead, leaders placed their priorities in conforming bills—forcing an up or down vote, and dealing one measure for another. 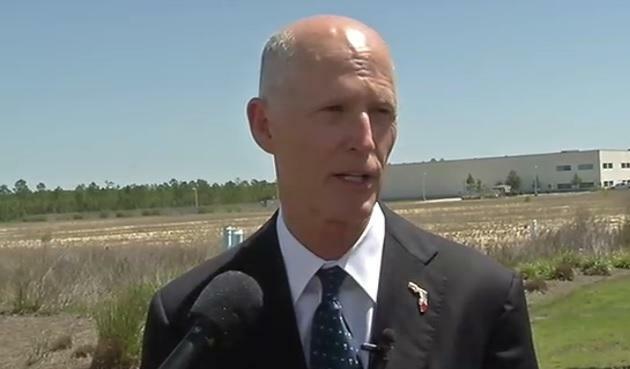 When reporters asked Governor Rick Scott about potentially vetoing the entire budget, he criticized the backroom dealing. And somewhere in all the wheeling and dealing, important issues got left by the wayside—none more glaring than medical marijuana. Fleming Island Republican Senator Rob Bradley says he wants to address the issue sooner rather than later. Now amid growing public pressure—71 percent of voters did approve a medical marijuana amendment, after all—House Speaker Richard Corcoran is voicing support for a special session. Senate President Joe Negron is a bit more ambivalent—soliciting recommendations from his members before making any public pronouncements. Governor Scott can call a special session if he wants. But if Negron and Corcoran can agree on a joint proclamation, they can call lawmakers back to Tallahassee, too. Florida lawmakers are approving a measure giving state workers a raise in exchange for revamping benefit plans. 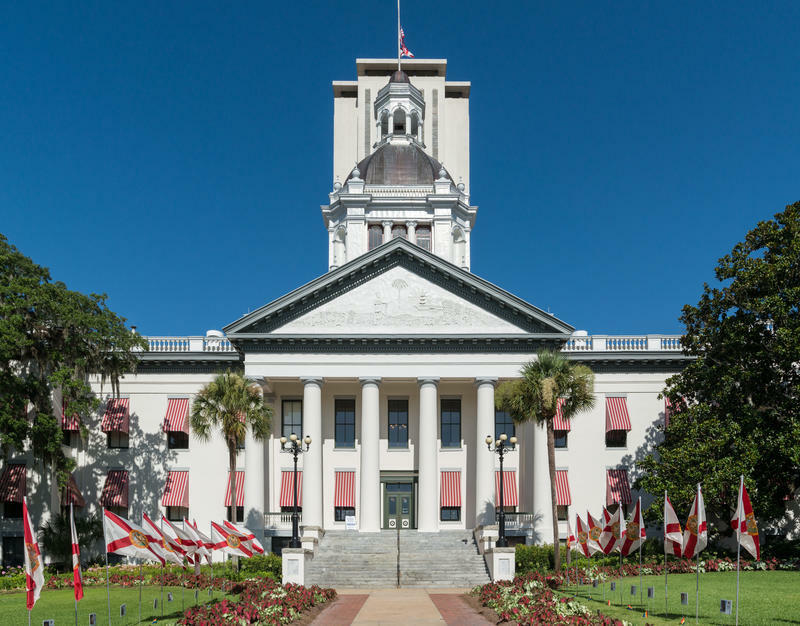 The proposal passed alongside the state budget on the final day of Florida’s legislative session. 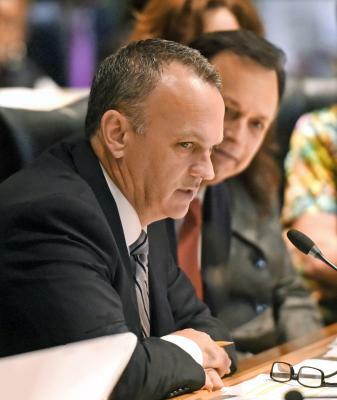 The Florida Legislature is cramming some its largest and thorniest spending issues into the final days for the legislative session. House leaders are calling this year’s budget the most open and transparent in history, but just as they have in previous years, leaders are slipping some pork in at the last minute.